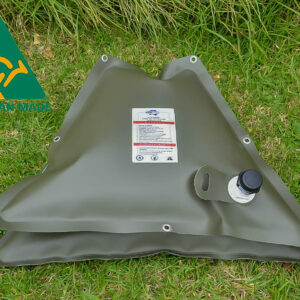 The 60 litre hanging tank has been designed to fit Ford Ranger, Large Mazda Bravo lutes and VW Amarillo models. 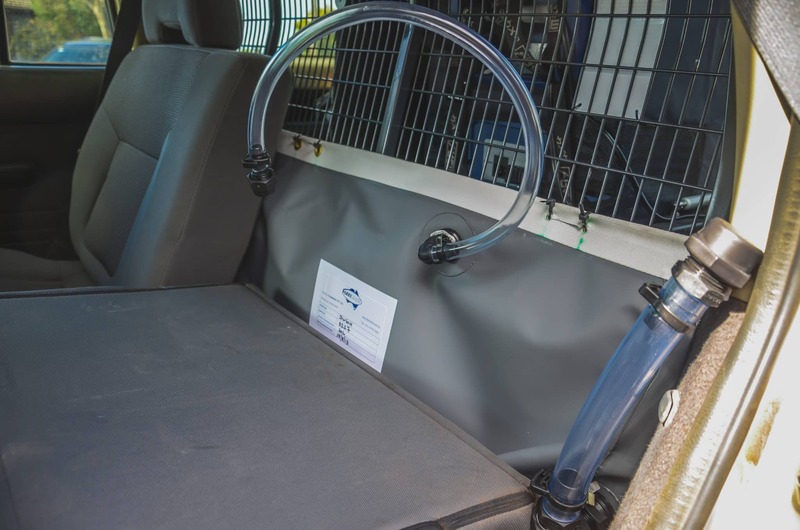 This unit is the smallest in our unique range of Hanging tanks designed to be positioned behind the rear seats to be fixed to the rear wall of dual cab 4×4’s or Cargo barrier. 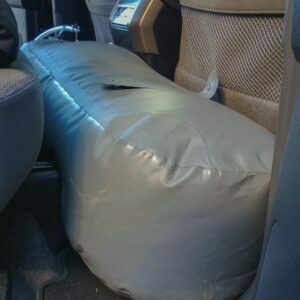 This Bladder tank is supported by its own weight on the floor of the vehicle only flexing to take up the space available. 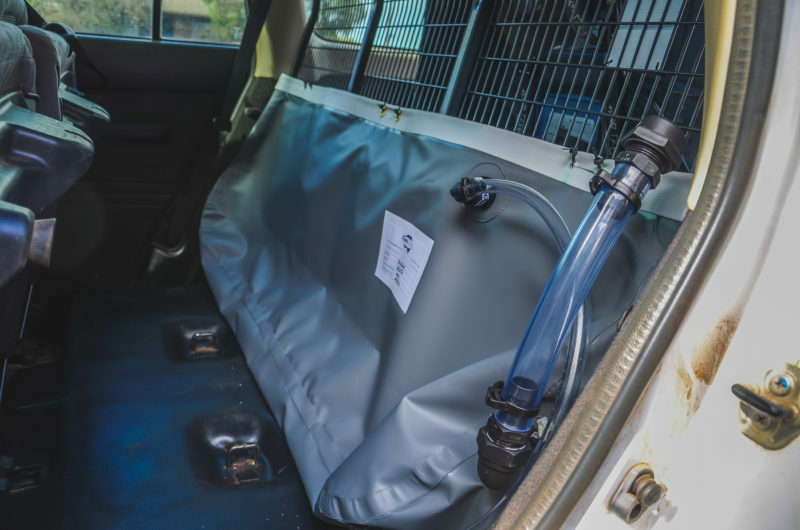 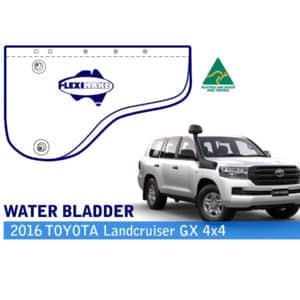 The 60 litre hanging tank is great for work groups, road crews, construction sites,4×4 trips, Base Camping, or just making the best of the space you have available in your 4×4. 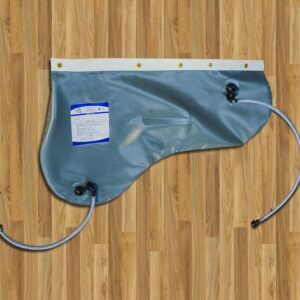 The DW60H bladder comes standard with a 25mm flexible hose filler with cap, 13mm outlet and 13mm breather. 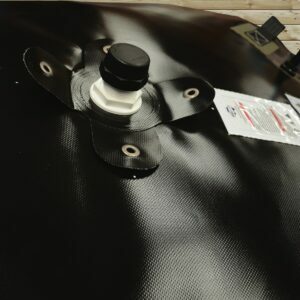 This tank can be filled using the outlet as an inlet for quick filling. 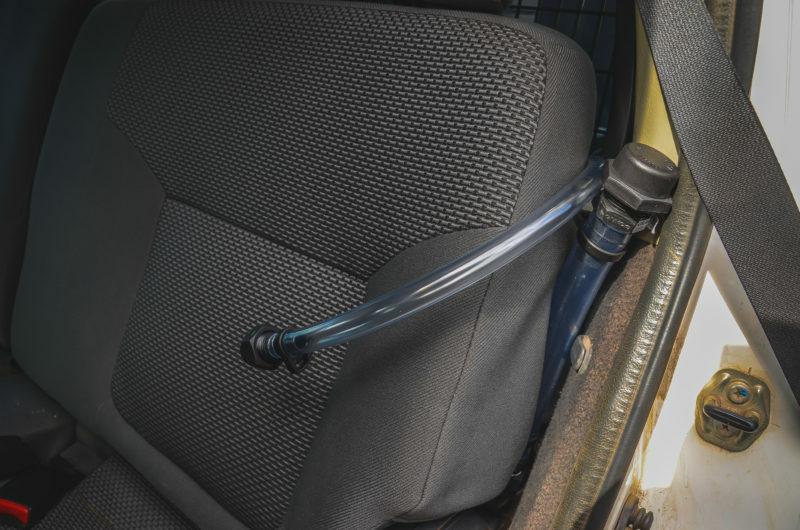 Outlet and breathers come with sufficient hose to allow the fittings to be placed outside the vehicle to prevent your vehicle from getting wet. 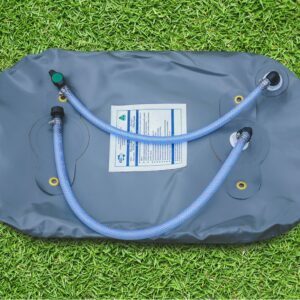 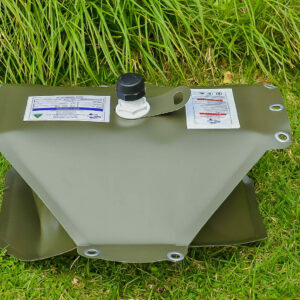 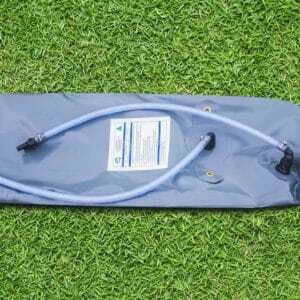 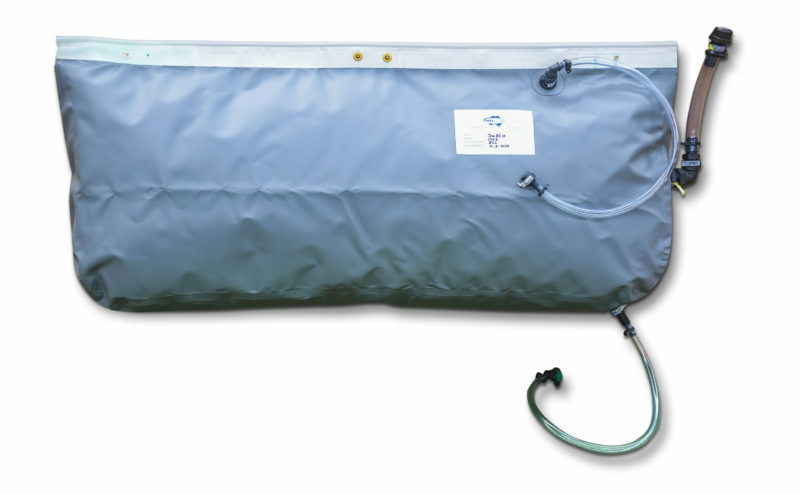 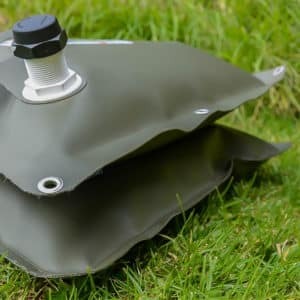 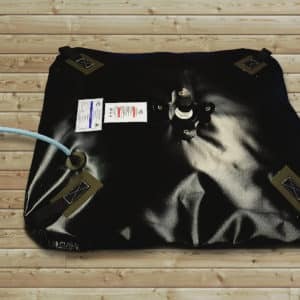 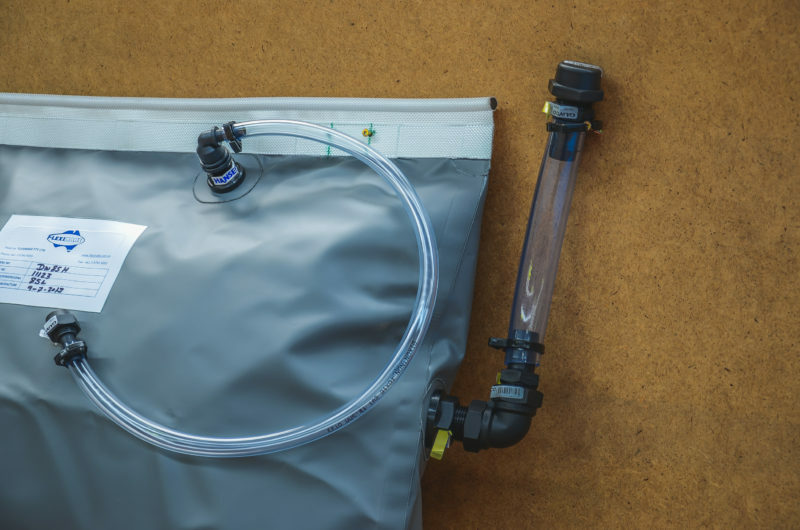 The 60 Litre Hanging Bladder comes in our standard 900GSM Grey Material and fitting placement can be changed upon request at no additional charge. 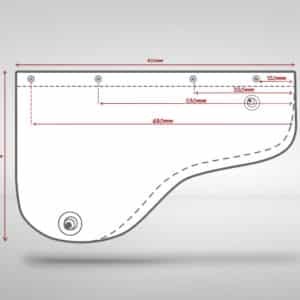 13mm inlet/outlet , 13mm breather and 25mm inlet. 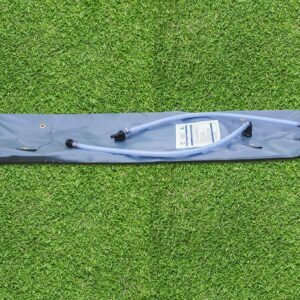 3 hose kits with right angle fittings tap and cap, 3 patches. 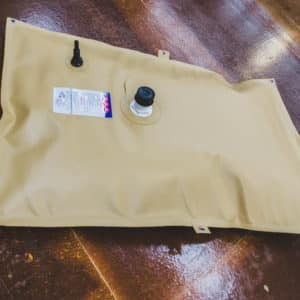 We can customize your products for a small charge however we offer free inlet and outlet placement to your specification or need at no additional charge. 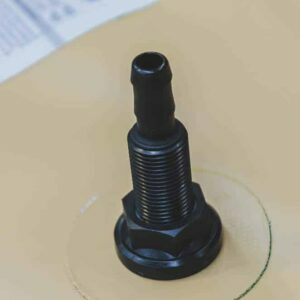 Standard fittings are included in the displayed price, however, we can change fitting sizes for the cost of the fitting no additional labour charge. 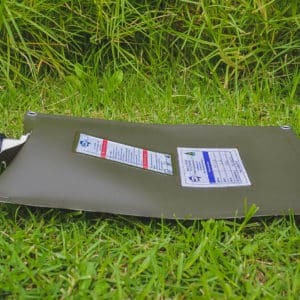 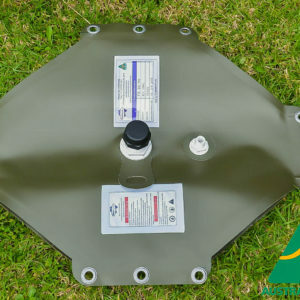 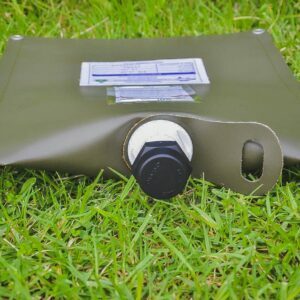 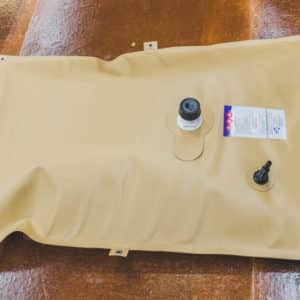 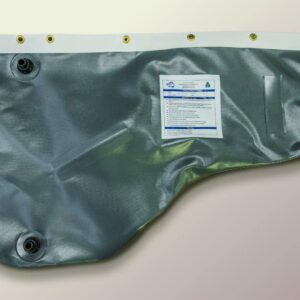 The Box model tanks we provide have rounded corners, so there is NO possibility for corner damage as caused by pointed edges in pillow type tanks. 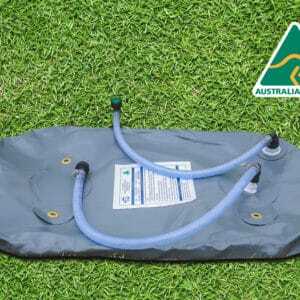 We use raw materials from local suppliers that comply with Australian standards. 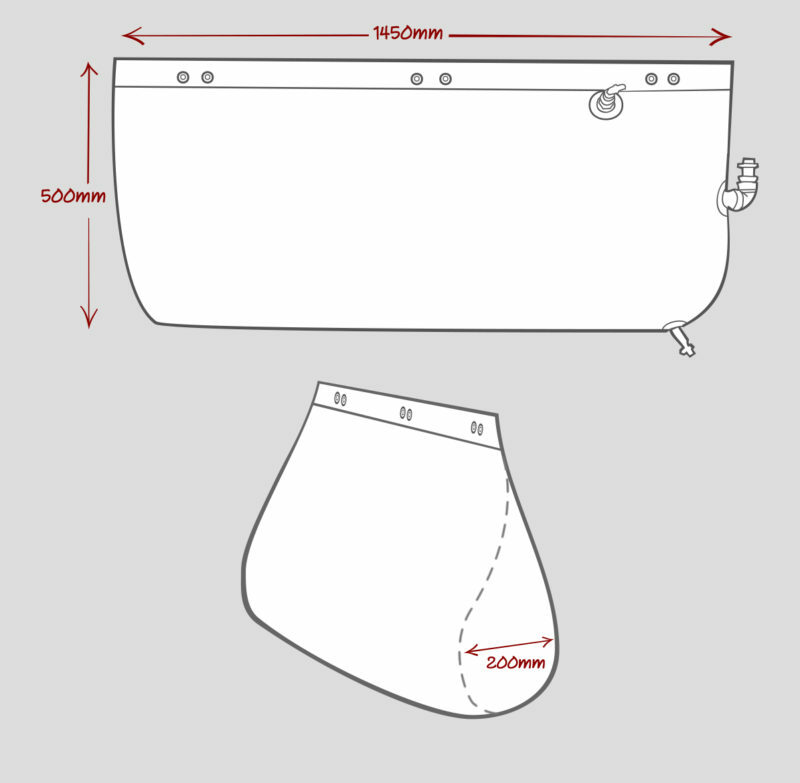 No matter what shape your storage requirements, we can design bladder tanks to fit your space, in order to achieve maximum capacity. 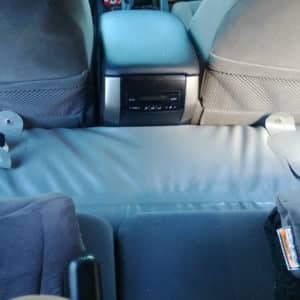 Fast, easy and low cost installation. 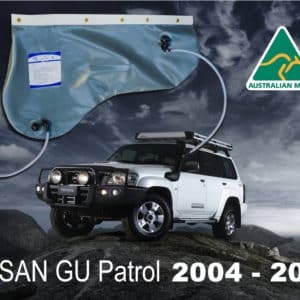 2 years replacement warranty (conditions apply).